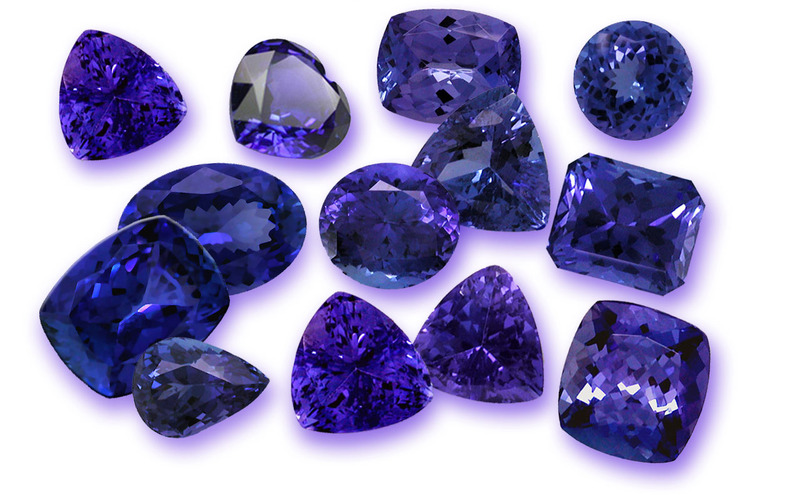 Tanzania boasts a variety of unforgettable experiences and the best way to hang on to these memories is to get some unique souvenirs when going back home. Whether authentic, hand-made or precious – for your loved one or yourself, these unique gift items will give you something to treasure for a long time after you have arrived back home. From Stone Town in Zanzibar to Dar es Salaam, there are several places where you can shop for authentic gifts you will always cherish. In fact, shopping is one of the best ways to explore the country. You can explore the local markets in the major cities or even stop at the sidewalk curio shops where you will see a variety of items such as arts and crafts, handmade jewellery, precious stones, basket wares, salad bowls, decorated gourds and cushion bags. 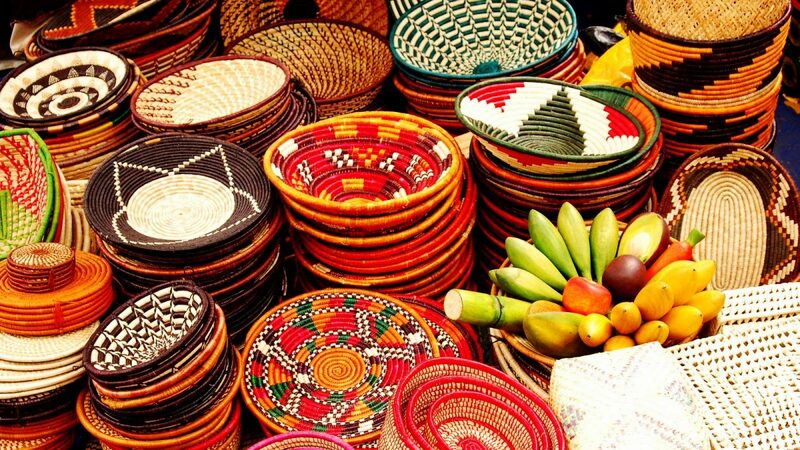 Let’s take a look at some of the items you can buy in Tanzania and bring home along with you. 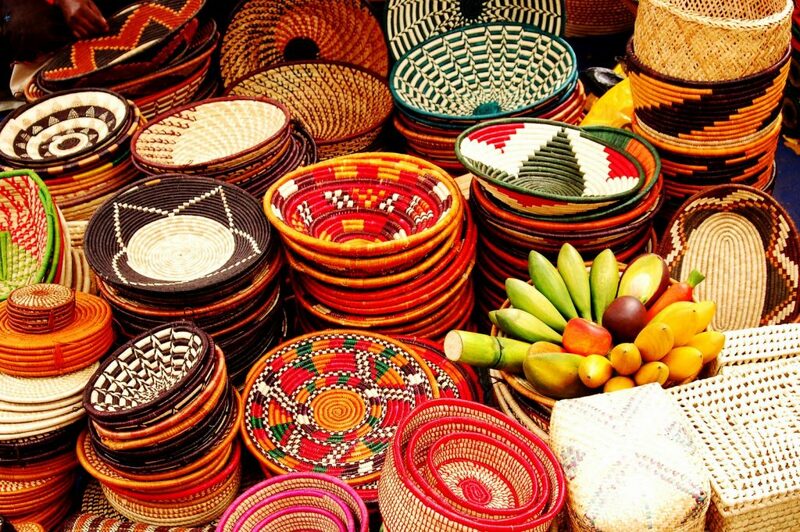 Take home authentic Maasai handmade crafts like wood carving, woven baskets, colorful fabrics, and jewelry. A favourite souvenir to pick up is the Maasai jewellery, usually made of colourful beads. You’ll find them in bracelets, necklaces, and footwear. The thumb rule is to haggle for a price that you can afford to buy a particular item. The airport and hotel’s shops can be a little expensive, but you can find affordable Maasai crafts at the local markets and Maasai villages. 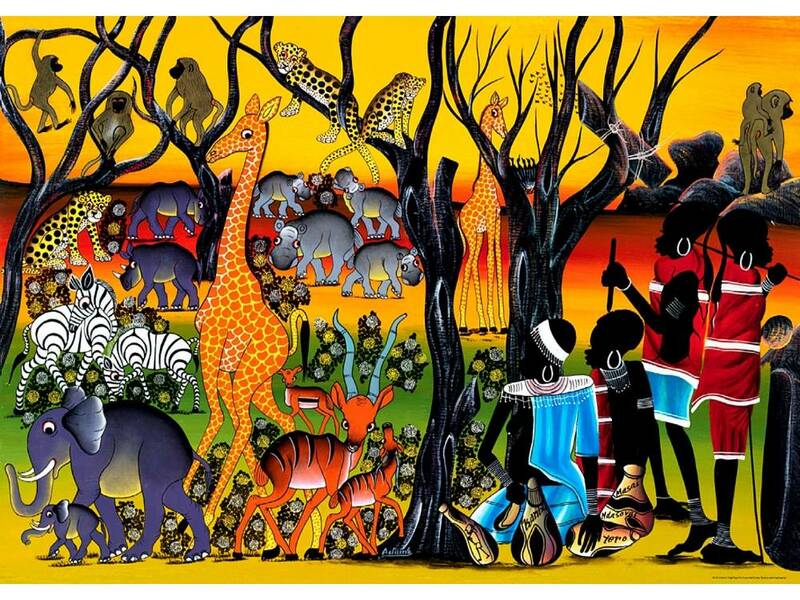 If you love paintings, you will be fascinated by the Tinga-Tinga paintings. These fantastic local paintings are found in the alley off of Haille Selassie Road on the Peninsula or at the Slipway market. 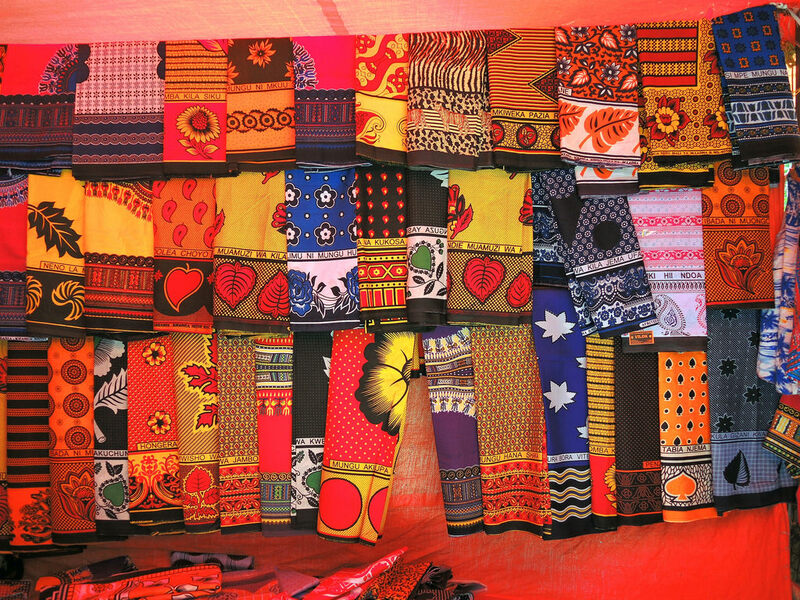 The Mwenge Carvers’ Market is where you can buy first handmade crafts in Dar. You can watch artists make astonishing crafts. Handmade carvings are sold in the local markets throughout Tanzania. The sheer volume of similar crafts sold in many stalls can be confusing, but you can meet any of the local artists to produce a customized craft for you. This history and culture of Zanzibar makes it a great place for hunting for artefacts; antique Persian and Arab style furniture, old clocks, marine and ship decorations and carvings, intricate wood carvings, wooden door frames, exquisitely designed, ornate lights and chandeliers fit for royals. The Cultural Art Centre in Stone Town has a shop where you can buy stunning traditional and contemporary paintings, craftware items, wooden animals as well as tinga tinga art. Most of the handmade crafts are made by local handicraft cooperatives in Zanzibar. Other shops to visit in Zanzibar include Moto & Dada Shop, Zanzibar Curio Shop, Hellen’s Shop, Surti & Sons.